Bangalore, 22 March 2018: Government Arts College’s annual poetry event, Centiversary, saw an increased number of colleges participating in 2018. 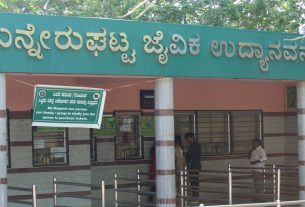 “Where only 58 colleges had participated last year, the number raised to 89 this time including Tumkur and Bangalore Universities”, said Prof Rudresh Adrangi, from the Kannada Department at the College. The event which is organized by the Government Arts College in collaboration with the Kannada Sahitya Samvardaka Trust, has been in the works for five years now, added Rudresh Adrangi. 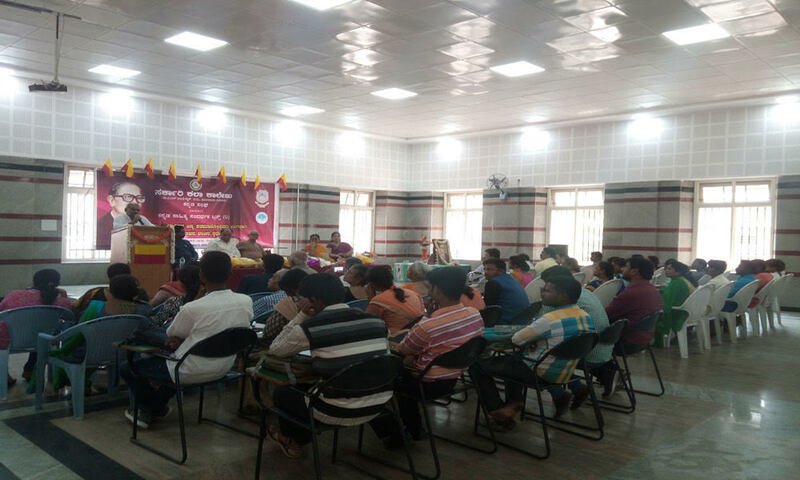 The inter-college poetry competition, where participants have the liberty to recite their poems in Kannada is held every year to commemorate the birth anniversary of celebrated Kannada poet Dr. Siddaiah Puranik. Professor Poornima of the English Department, who is also a part of the organizing committee said that the winner will be awarded with a prize money of Rs. 12,000. Professor Rudresh also said that the prize money and the competition is brought forth by the Poet’s family, especially by his grandson, Anmol who now resides in the USA. He added that this competition brings out the creativity among the participants and enriches Kannada language.